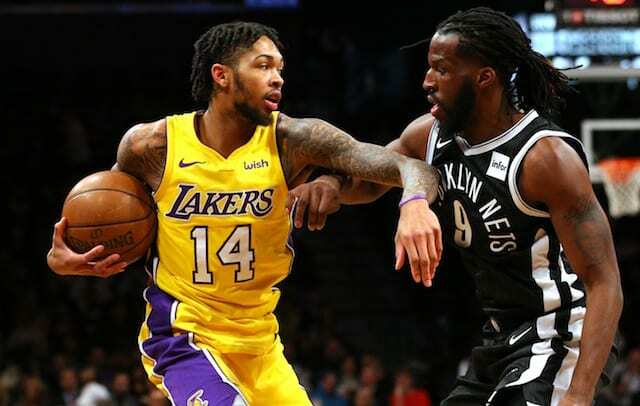 As the NBA trade deadline nears, there continues to be rumors involving the Los Angeles Lakers and the duo of Jordan Clarkson and Julius Randle. Randle has recently been linked to the Dallas Mavericks, who are reportedly targeting him for a trade. 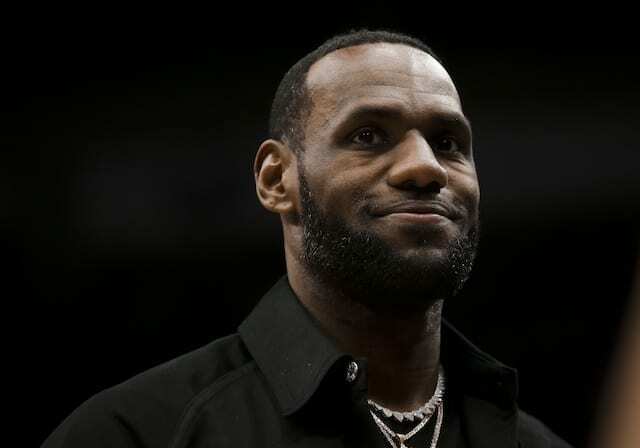 Meanwhile, there were also reports that the Lakers had discussions with the Cleveland Cavaliers in which Clarkson was brought up. Before trading for Mirotic, New Orleans kicked the tires on trade talks with the Lakers. 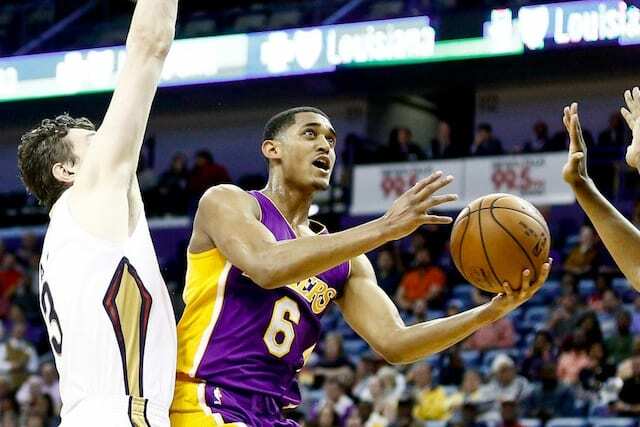 New Orleans proposed its 2018 first-round pick and Asik to the Lakers for guard Jordan Clarkson, league sources told The Athletic. New Orleans also proposed trading Alexis Ajinca and a second-round pick to the Lakers for forward Julius Randle, according to league sources. With New Orleans losing All-Star center DeMarcus Cousins for the rest of the season due to a torn Achilles, it makes sense that they would be aggressive in trying to pick up some reinforcements. But since they have now traded for Nikola Mirotic, it’s unknown if they still have interest. In the end, neither deal would be too attractive to the Lakers as they are not interested in taking on more salary beyond this season. Both Omer Asik and Alexis Ajinca have guaranteed contracts for next season. Asik being owed over $11 million for the 2018-19 season is probably why the Pelicans would have attached a first-round pick to the proposed trade, but in the end, it wouldn’t get the Lakers closer to their goal of two max salary slots. Likewise for Ajinca. 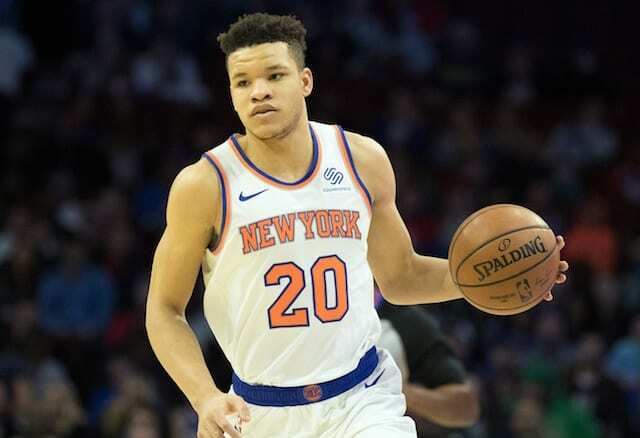 There is still time for a deal to get done involving Randle, Clarkson, or any other Lakers player, but the front office doesn’t seem intent on making a move unless it gets them closer to their ultimate goal.